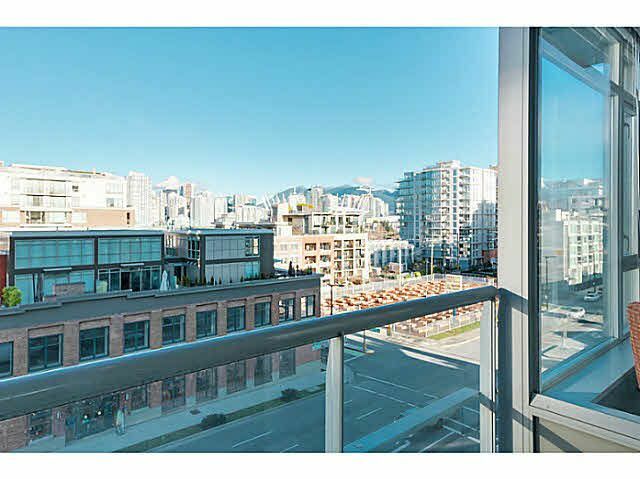 Beautiful city & mountain view. 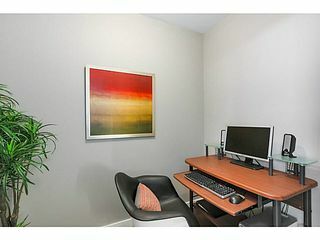 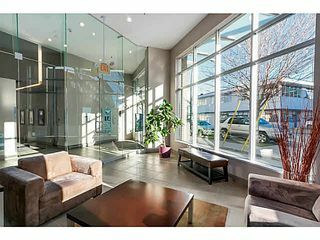 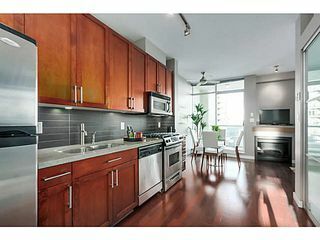 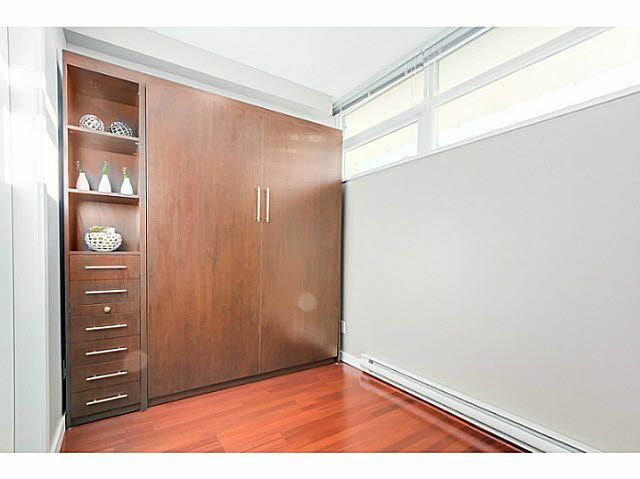 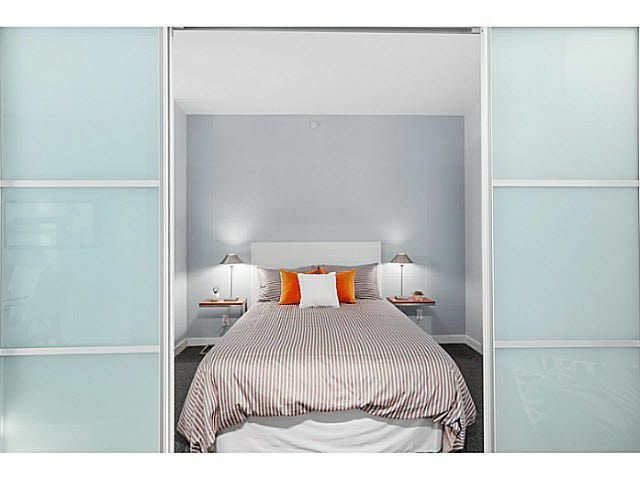 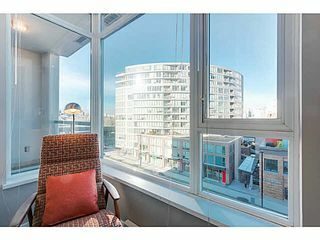 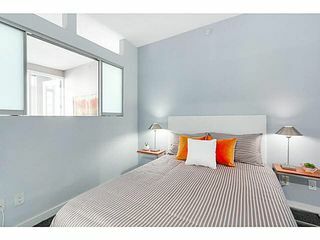 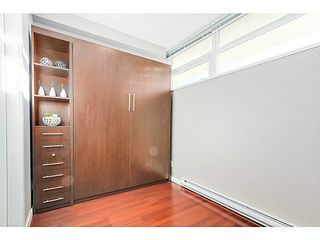 Stylish, Bright and Spacious one & den [w built in murphy bed, easy 2nd bdrm], w separate office and balcony. 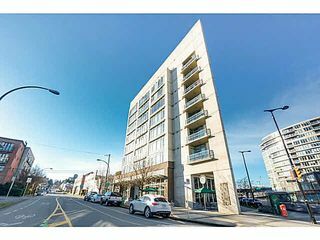 Feat. 9ft ceilings, floor to ceiling windows, S S appliances, granite counters, gas range, H/W flr, F/P & W/D. 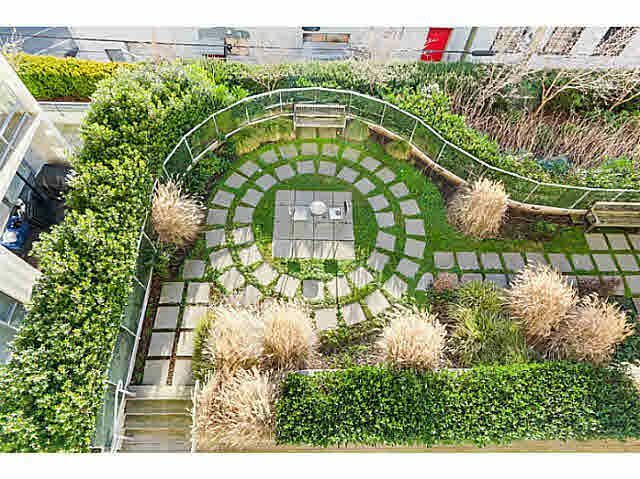 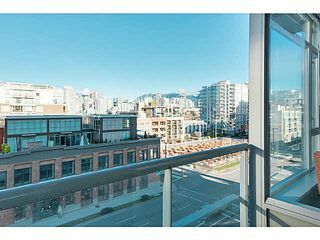 Centrally located in the Southeast False Creek neighbourhood close to the seawall. Only minutes away from Canada Line station w direct access to DT, Richmond and YVR airport. 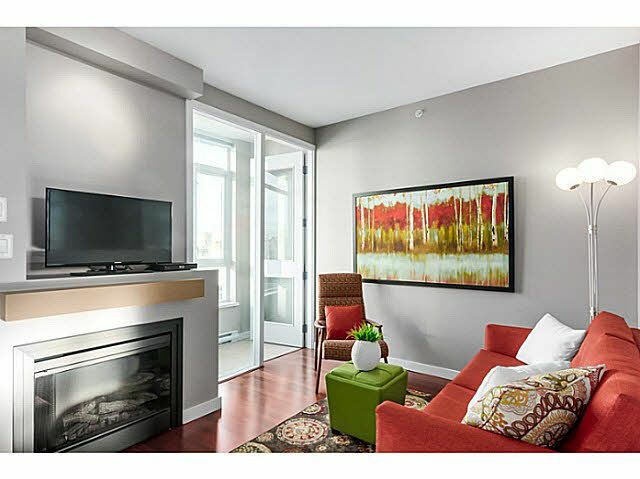 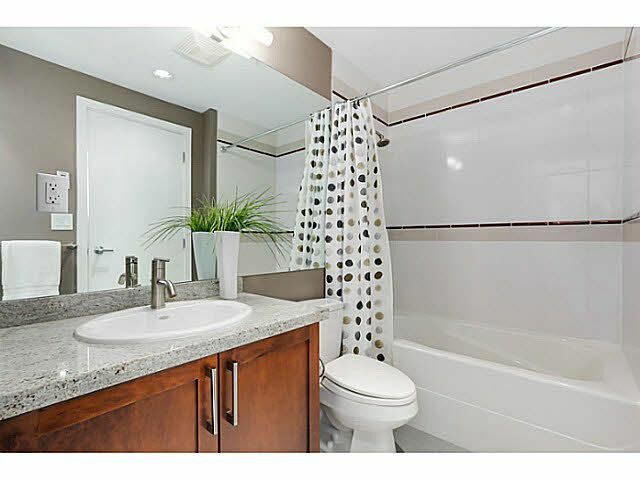 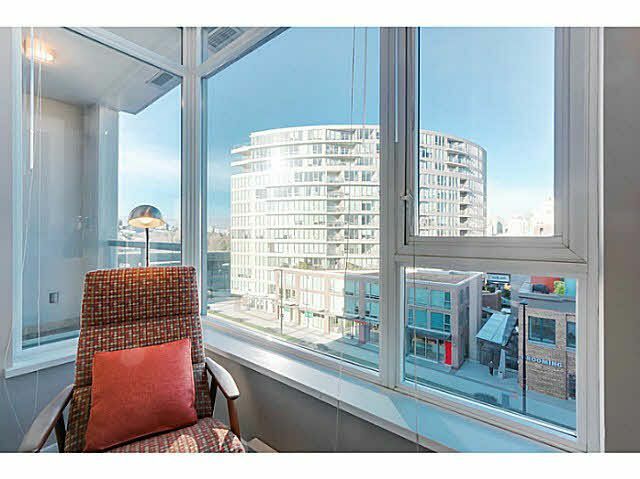 Across fr the Olympic village and close to all shopping along the Cambie corridor. Starbucks in your bldg! 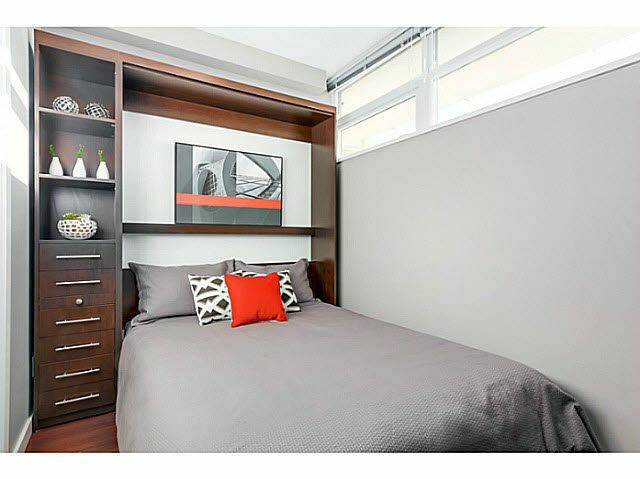 BONUS 2 PARKING & secure storage locker included. 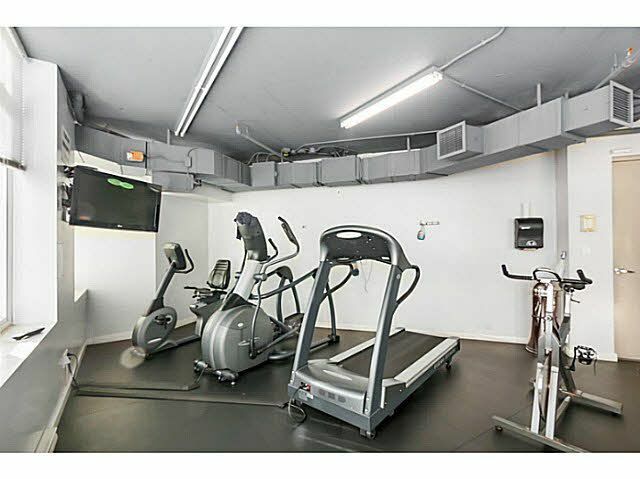 Floor plan avail. Concrete, Gym & Workshop. Perfect Pied-a-terre or for any professional who works at home.